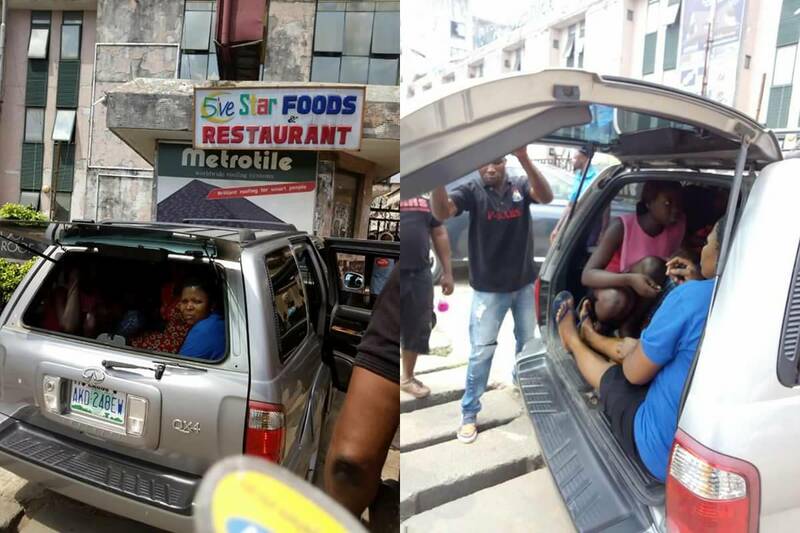 SARS OPERATIVES IN ANAMBRA STATE POLICE COMMAND FORCEFULLY ARREST SALES GIRLS FOR ALLEGED STEALING. Behind Bars Initiative/Intervention has been contacted to rescue sales girls forcefully arrested for stealing. These girls are currently in NNENI SARS OFFICE Onitsha. They have been dehumanized and subjected to harsh/inhumane treatment and Behind Bars condemn this act by SARS operatives. Our team will make sure these women regained their freedom.